Creative Mountain Games: Firefly Arcade Game? Not Really! 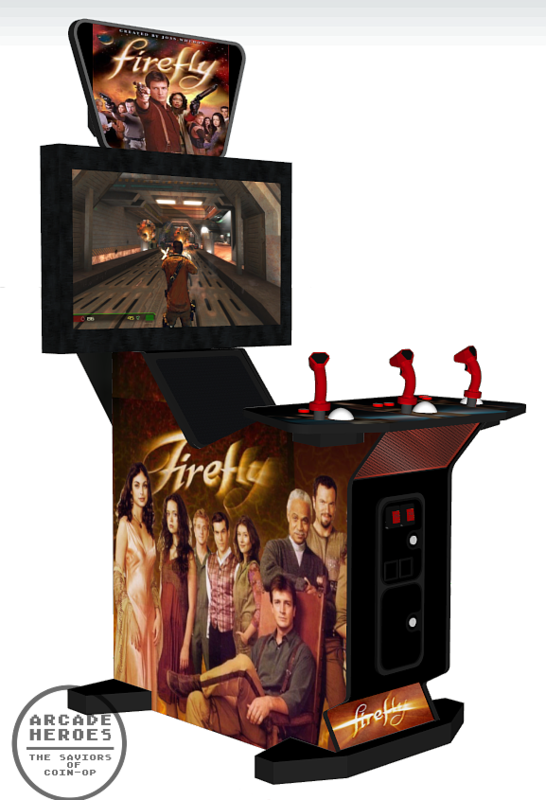 One of the cooler April Fools Day gags from this year was the Firefly Arcade game dreamt up over on arcadeheroes.com and it makes me wish it wasn't a joke. I am a leaf with a quarter. Read more here!